Lake Tahoe Gets First Snow! 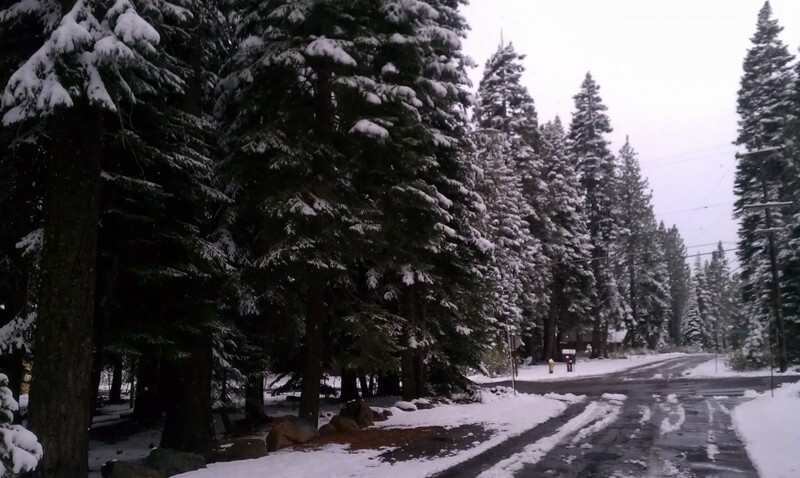 Lake Tahoe real estate owners got to see the first snow yesterday 10/28/2013! It is always joyous time, even though some of us have not quite yet put away our summer toys. The Lake Tahoe basin saw about 5″ of new snow, whereas Squaw Valley reports up to 18″ of new snow at the top of the mountain! 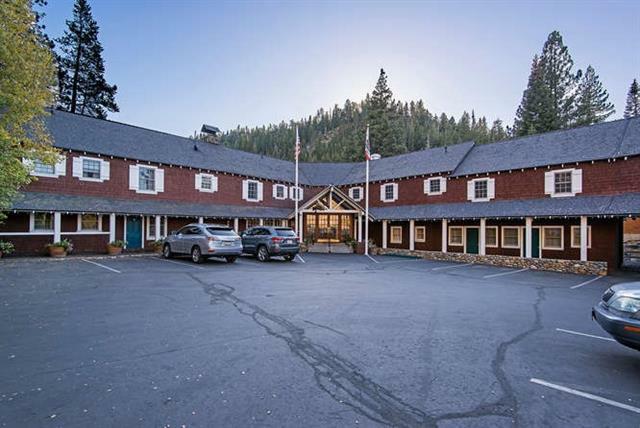 Historically, Lake Tahoe usually sees first snow around Halloween, nearly every year, but Lake Tahoe real estate owners and vacationers always get excited as though it is the first time they see snow in October. Perhaps, the reason is that until this snow we had summer-like weather. That is truly one of the joys of Lake Tahoe real estate ownership, that nearly every year we go straight from Winter to Summer, and Summer to Winter, with Fall long enough to see the gorgeous colors and nearly never bad weather that goes along with it. 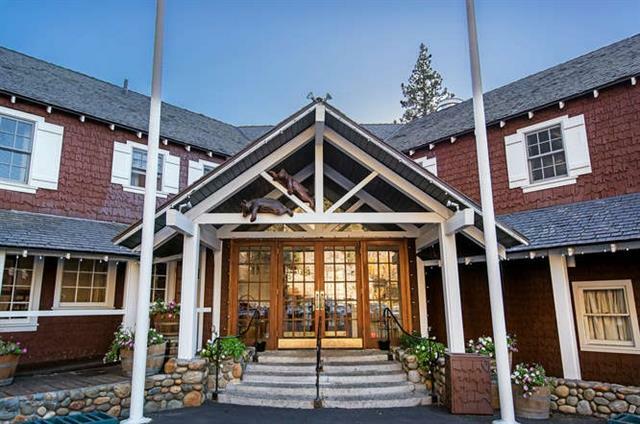 Click Lake Tahoe real estate to search Lake Tahoe MLS and don’t hesitate to contact Olja Mihic, your Lake Tahoe Realtor, with any questions you may have about Lake Tahoe Real Estate, including Truckee real estate and Squaw Valley Real Estate. 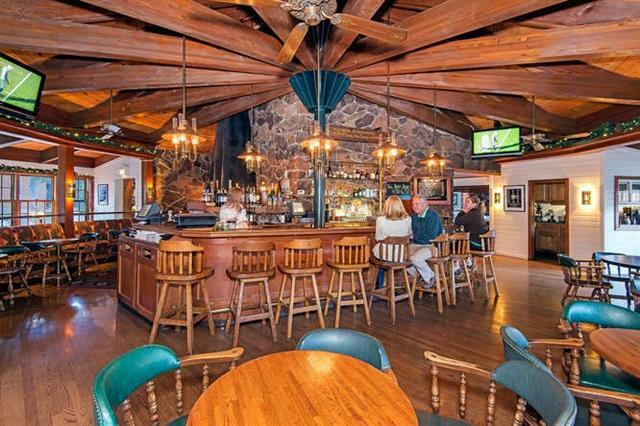 Lake Tahoe Real Estate owners and seekers! Gorgeous weekend gone, followed by a nice Monday. Water was glassy, and temperatures in the 60s, and sunny skies! Cooler temperatures at night as can be expected this time of year. 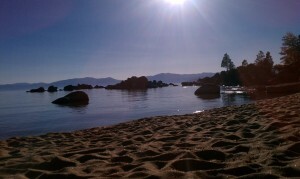 Great boating weather still, here in Lake Tahoe real estate world! No precipitations in site! Click to search Lake Tahoe real estate on Lake Tahoe MLS. By Olja Mihic, Your Lake Tahoe Realtor. 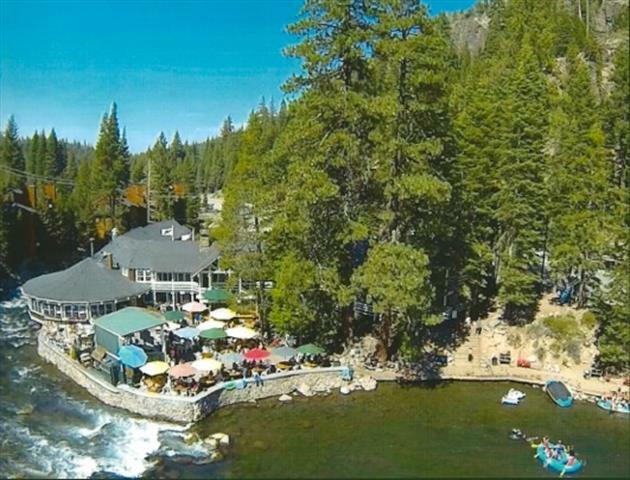 Listed in Lake Tahoe MLS by Boice O’Neal Realty. Click For Lake Tahoe Real Estate to search entire Lake Tahoe MLS , or for Truckee Real Estate, or Lake Tahoe Luxury Homes. Contact Olja Mihic, Your Lake Tahoe Realtor. 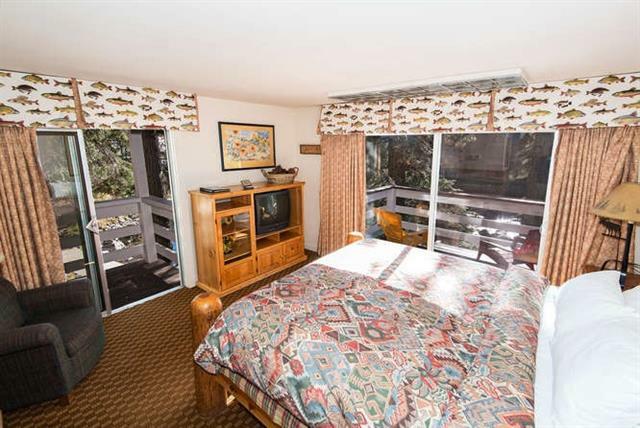 Click to Search Whole of Lake Tahoe Real Estate on Lake Tahoe MLS or Contact Olja Mihic Your Lake Tahoe Realtor. 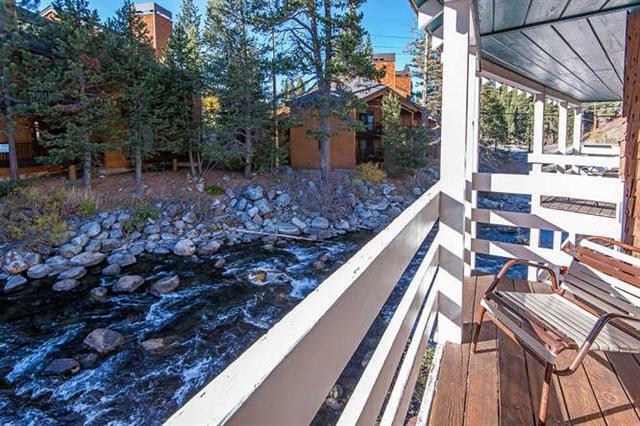 Click to Search Just Squaw Valley Real Estate, or Truckee Real Estate. Go Here For Lake Tahoe Luxury Homes.